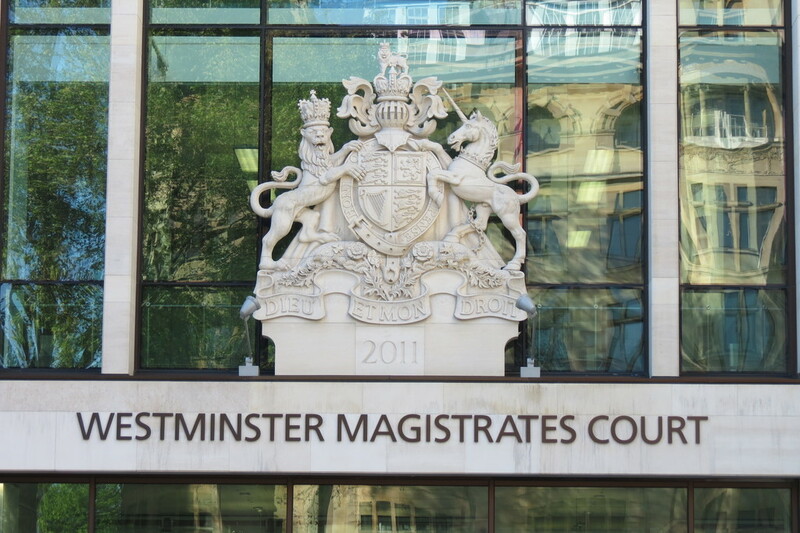 Westminster Magistrates’ Court heard that employees of Tiles & Tops Limited of Croydon had been exposed to the risk of amputation because the blade of an Elenis automatic bridge saw was not properly guarded. An inspector from the Health and Safety Executive (HSE) served an Improvement Notice requiring the saw to be guarded after she visited the company in August 2017. At a follow-up visit in November 2017 temporary fencing was seen to have been moved to one side and was no longer offering any protection to people using the saw. This company had previously been prosecuted in 2016 by HSE for failing to control stone dust, a known cause of lung disease. Tiles & Tops Limited of Neville Road, Croydon, pleaded guilty to breaching an Improvement Notice served by an HSE Inspector citing a contravention of Regulation 11(1) of the Provision and Use of Work Equipment Regulations 1998 and has today been fined £14,000 and ordered to pay costs of £1260 and a victim surcharge of £170. Speaking after the case, HSE inspector Sarah Whittle said "In this case, the company completely failed to grasp the importance of installing and maintaining basic but essential guards to prevent access to the dangerous parts of machinery. “Despite being given several weeks to rectify the situation, the temporary fencing put in place by the company was clearly inadequate.